Developers in China who want an Oculus Rift virtual reality headset will have to wait a while to get one, it seems: As reported by Eurogamer, Oculus VR has "suspended" sales of the current Oculus Rift development kit (DK2) because too many people were buying the kits to resell them for a profit. In a post published to Reddit, an Oculus representative explained why the VR headset was no longer available in China. According to the post, the company "had to suspend sales in China" to keep resellers from buying up Oculus Rift development kits and to ensure that actual developers were able to get the kits instead. "We need to make sure that we are doing what we can to make sure that resellers that are looking to flip our product for a profit are not taking stock away from legitimate developer purchases globally," the post states. "Our product, in its current form, is a developer kit, meant for developers that develop VR content." The Oculus representative says that the company is "looking into alternative ways" to getting developer kits to actual developers and urges others until the final shipping models go on sale, adding that "it will be worth the wait." So be a good citizen. 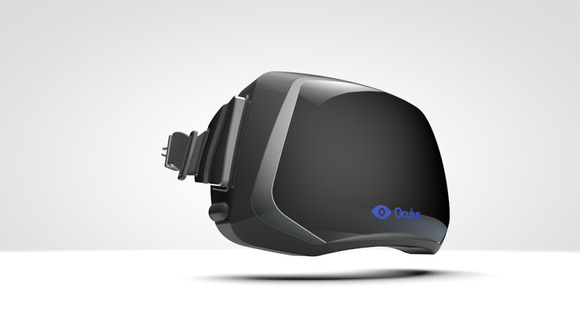 Wait for the final Oculus Rift.